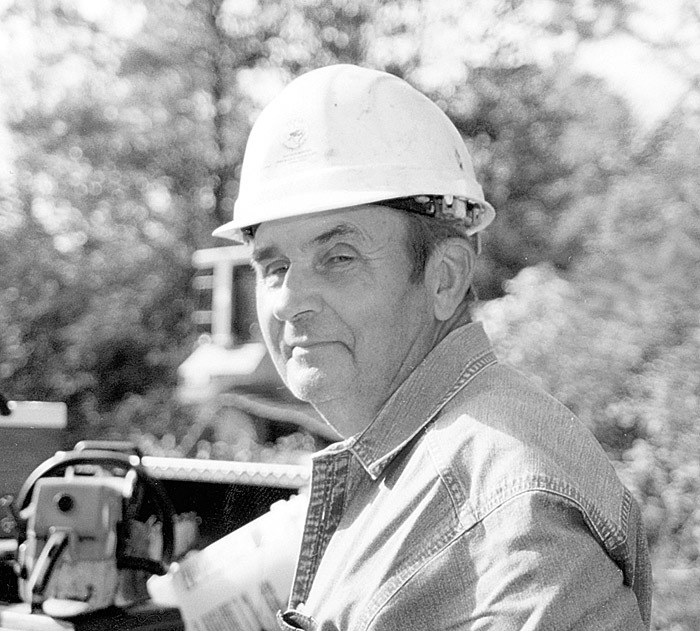 Timber Harvesting’s April issue spotlights Georgia logger Jessie Murray, who specializes in swamp harvesting, utilizing such equipment as Tigercat’s 640 clambunk, which he actually helped design. Wood Tick Trail reports on OLC shining through the rain, and a preview is provided for the TH Expo SE. 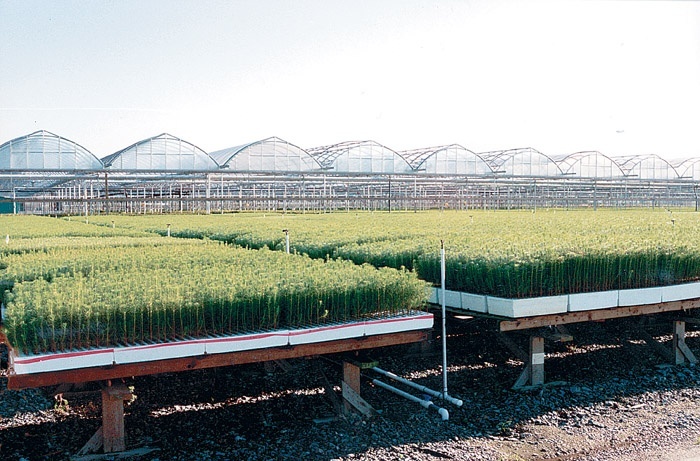 The Sustainable Forest Initiative (SFI) has taken a lot of press space in our industry’s newsletters, but there is a whole side to the story that has not been told lately. That side is that SFI may be the best opportunity to access timber and maintain our livelihoods. As you know, we are under fire from public perceptions (right and wrong) that we damage the environment. Despite periods of rain and wind, thousands of Northwest loggers made the annual trek for the 62nd Oregon Logging Conference. 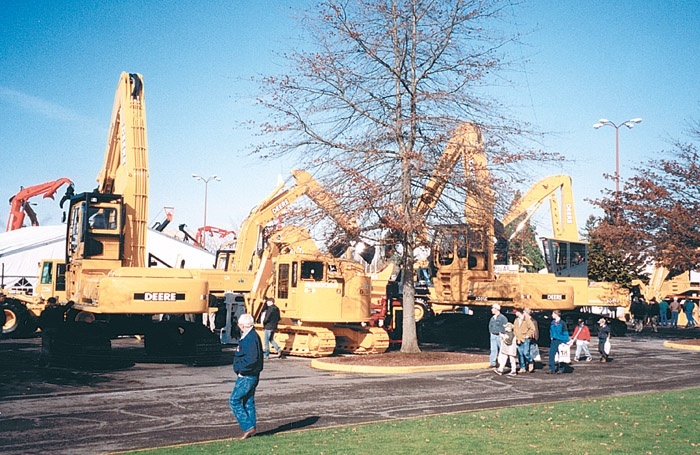 This year, more than $150 million dollars of the latest logging equipment technology, plus service and support systems, were available for inspection, as the crowds poured into western Oregon for the event, held here February 24-26. Deere Power Systems Group offers its Powertech engine line consisting of off-road diesel engines providing more than 30 power choices from 19-500 HP (15-373 kW), designed to deliver reliable power in a variety of applications. 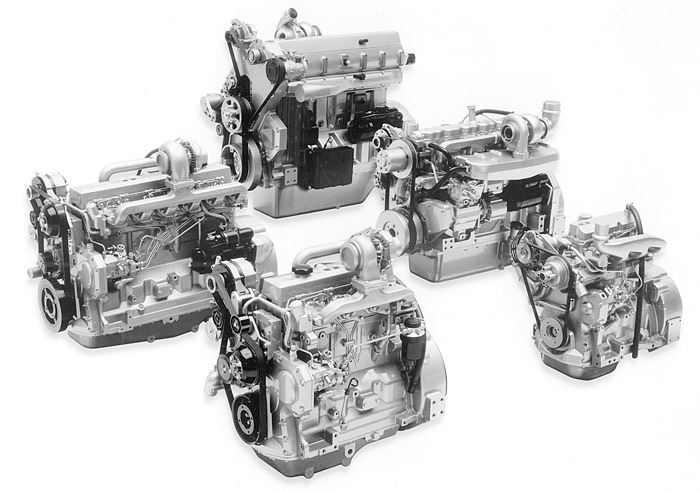 In addition to powering John Deere agriculture and construction equipment, other applications for Powertech engines include OEM construction and agricultural machinery, air compressors, electrical generator sets, irrigation pumps, pump units and virtually any other diesel-powered equipment available through rental operations. Timber Harvesting Expo Southeast, an integral part of the South’s thick forest landscape since 1974, moves into the 21st century this month with a high octane offering that features a couple of new twists. Thousands from near and far will gather here April 14-15 for the 14th version of the biennial show. There will be lots to see in terms of new machines and equipment, advanced harvesting technology and timber business tools and services. Not all scientific laboratories are cold, sterile rooms full of test tubes. 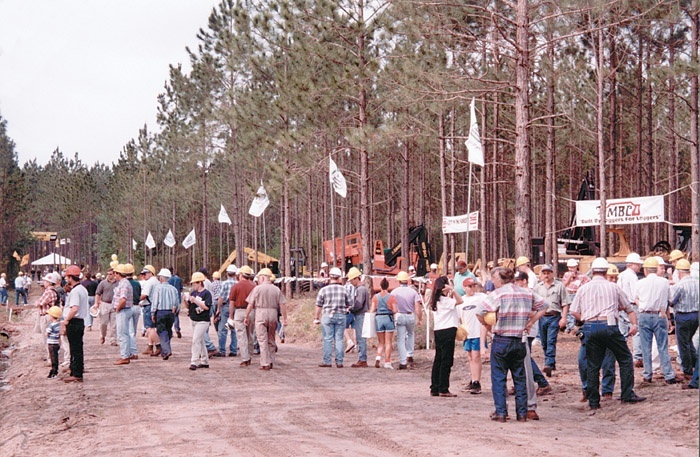 Take a southern pine plantation near Woodbine, Ga., for example. There, rows of sun-drenched loblolly pines, planted as neatly as corn, stretch to the horizon—and beyond. Walking between the rows, RMS forester Steve Davis heads to an area where he is field-testing one of the latest advances in tree technology: containerized loblolly seedlings for summer planting. 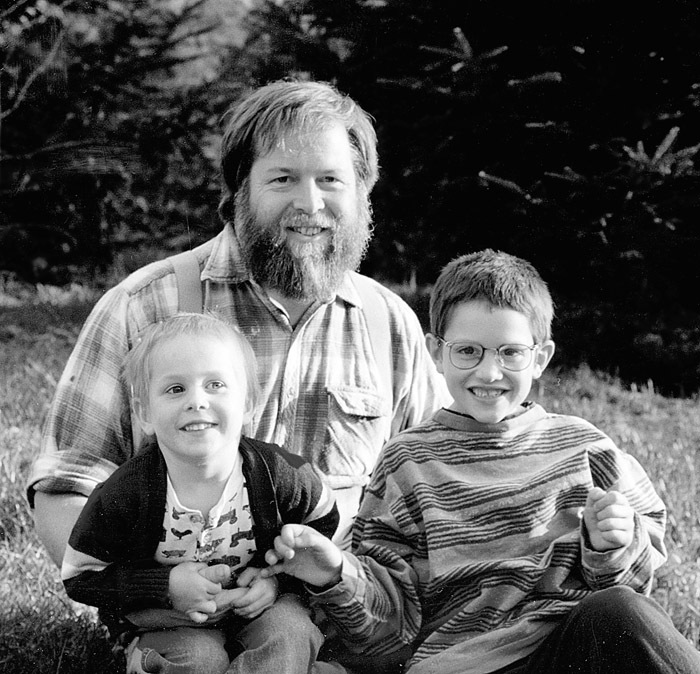 In a move that will undoubtedly affect private landowners, the National Marine Fisheries Service (NMFS) has published proposed protection rules for seven salmon stocks and seven steelhead stocks ranging from central California to the Puget Sound area north and south of Seattle, and inland to the middle Columbia River and upper Willamette River in Washington and Oregon. Right now we need a fuel rate increase. We could stand a base raise, too, but I don’t think we’ll ever get it. But fuel costs have gone up and that’s one of the things that is hurting everybody financially right now. Then you’ve got this thing they’re trying to pass on non-source point water runoff and I guess that’s probably the biggest for us. 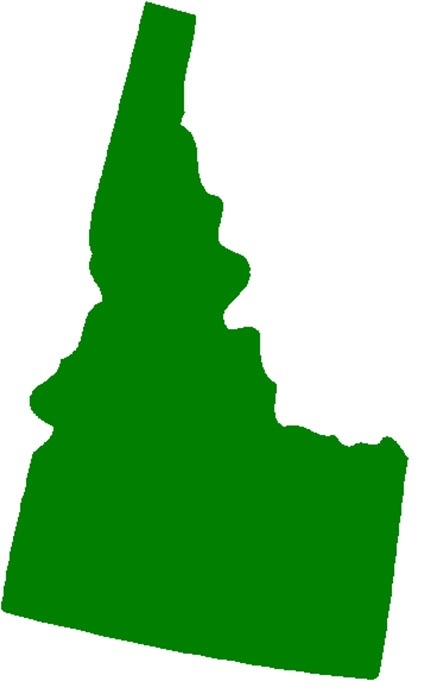 The State of Idaho’s lawsuit concerning the ongoing Forest Service Roadless Initiative has been dismissed by a federal judge. Idaho officials sued the agency for not providing enough information or time to adequately comment on the FS proposal to desig­nate up to 60 million permanent roadless acres of national forests nationwide as de facto wilderness. 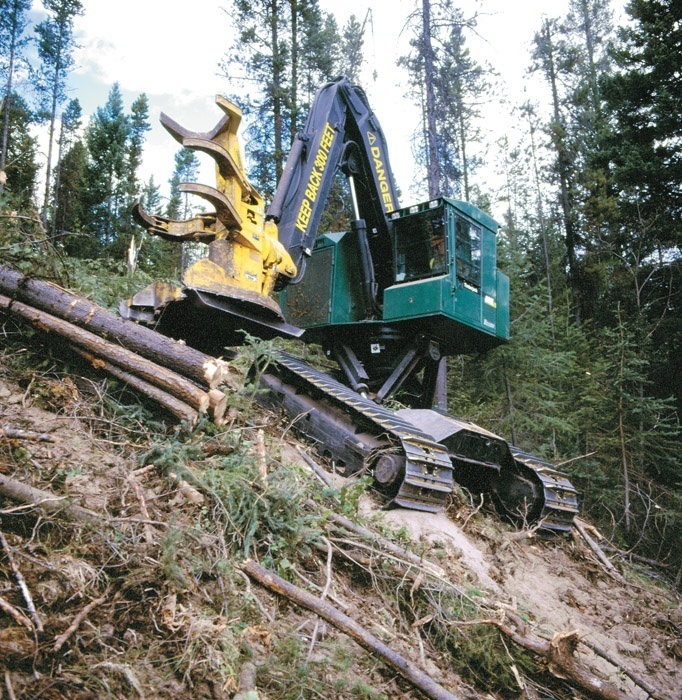 Timberjack introduces the 608L self-leveling tracked feller-buncher. Based on the 608, the 608L has a 4-bar linkage mechanism that shifts the upper 36" ahead of the track frame while tilting to 27° (51% slope) forward. The 4 way leveling system is capable of 360° continuous rotation with no swing stops and separate leveling speed controls for fore-to-aft and side-to-side leveling. High accumulation S547 head is standard. Komatsu America International Co. announced the winners of the highest distinctions in its 1999 Excellence Program—the Chairman Award and President Award—during a ceremony at the AED conference in Chicago January 26. 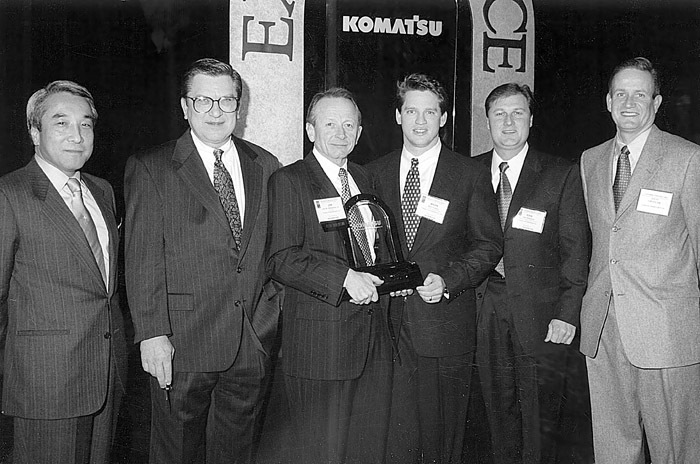 The 1999 Chairman Award winners were: Columbus Equipment Co., Columbus, Oh. ; Tractor & Equipment Co., Birmingham, Ala.; Linder Industrial Machinery Co., Plant City, Fla.; Kirby-Smith Machinery, Inc., Oklahoma City, Okla.; and Rish Equipment Co., Bluefield, W. Va.